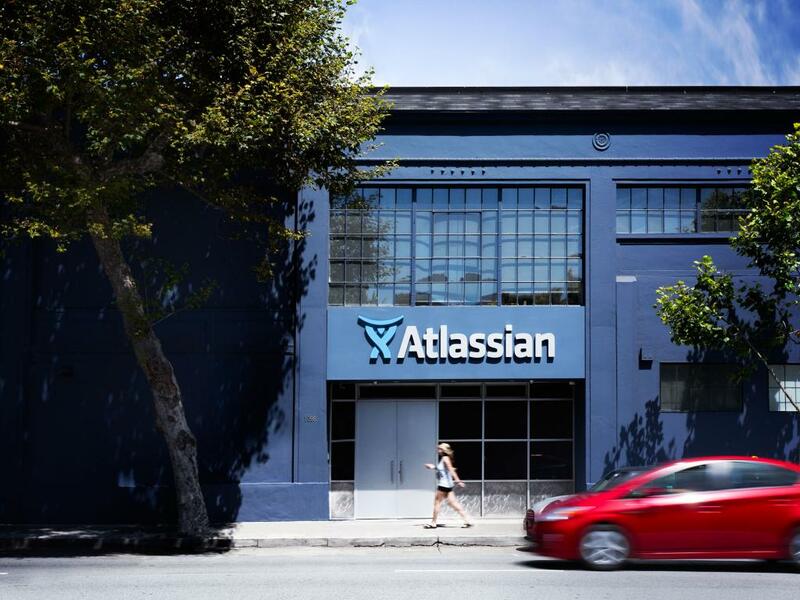 Atlassian Corporation PLC (NASDAQ: TEAM) boasts a "best-of-breed" business model, but the stock's valuation is priced close to its fair value, according to Bank of America Merrill Lynch. BofA's Nikolay Beliov initiated coverage of Atlassian with a Neutral rating and $70 price target. 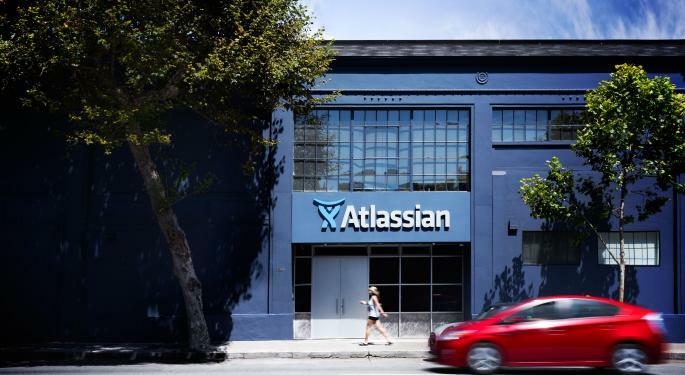 Atlassian's software targets a market size between $14 billion and $21 billion, which implies plenty of room to sustain 30-percent revenue growth rate for "many years," Beliov said in the initiation note. The company's "Rule of 40" — recurring revenue growth plus free cash flow margins — ranks as the third best in the entire SaaS space, the analyst said. Atlassian's stock has gained 60 percent from its late 2015 initial public offering through September 2017, and another 85 percent since then, Beliov said. 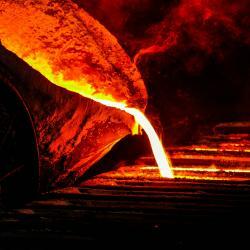 The move is justified, as investors "recognized" the company's superior business model and unit economics, he said. The stock is now trading at a 38-percent premium to its high-growth SaaS peers on EV/revenue; a 42-percent premium on EV/recurring revenues; and a 16-percent discount on EV/FCF, according to BofA. The analyst's $70 price target is based on a 45x CY19E EV/FCF multiple, which is similar to high-growth SaaS peers and implies a 13.4x multiple on CY19E EV/revenue and 14.4x CY19E EV/recurring revenues. Atlassian is simply to "close to fair value" to warrant a bullish stance on the stock, Beliov said. Atlassian shares were up 1.13 percent at $63.42 at the close Wednesday.